I have noticed when I go to Jamaica my hair is in the best condition and grows. For years my nan said to me 'It's because the water out there isn't as hard like it is over here' Made me wonder, what on earth can I do about that? 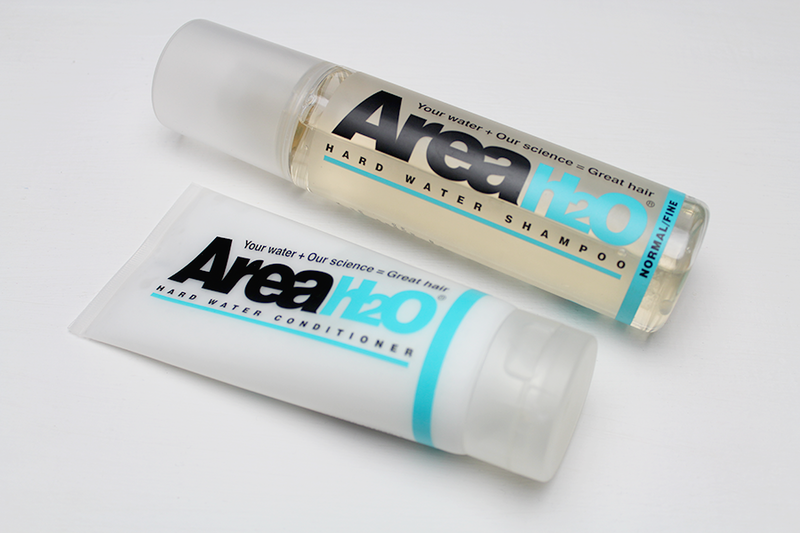 Fellow beauty blogger & friend Grace previously reviewed Area H20 Shampoo and Conditioner and offered to let me try the duo as they were included in the generous Live Bloggers goody bag. Couldn't wait to use the Area H20 another company I've yet to try and with it targeting different parts of the country that has varied water conditions it's a brilliant concept. But does it work? Been moaning about my hair for weeks and until it's fixed on the 15th November, I will continue to whine over my own self damage. In the meantime I need hair products that are going to help mend not contribute to damage. As some of you know I really hate shampoos with a passion I hate shampoos. I did want to see how this shampoo compared to others I have tried in the past, where other shampoos feel to strip and dry out my hair even when wet. Area H20 shampoo once lathered in my hair and washed out didn't feel as stripped - I hate even touching my hair once it's been rinsed out due to shampoos. It feels more manageable and has a nice lather. The conditioner - I just love conditioners, when your hair is in a good state, the conditioner just adds and seals that moisture. Giving us certain benefits we may need. H20 shampoo and conditioner seem to have a fresh smell, nothing overbearing. Gentle. For all my natural beauts this does contain Dimethicone. I wouldn't say this is a miracle worker but I have noticed less frizz on my crown, couldn't comment 100% on the ends because they need to be chopped. I do prefer this than products in the shop as it does seem to help against the water. Once my hair has been cut and treated I will continue to use this and see if I get even more benefit from this. Does this sound of interest to you? 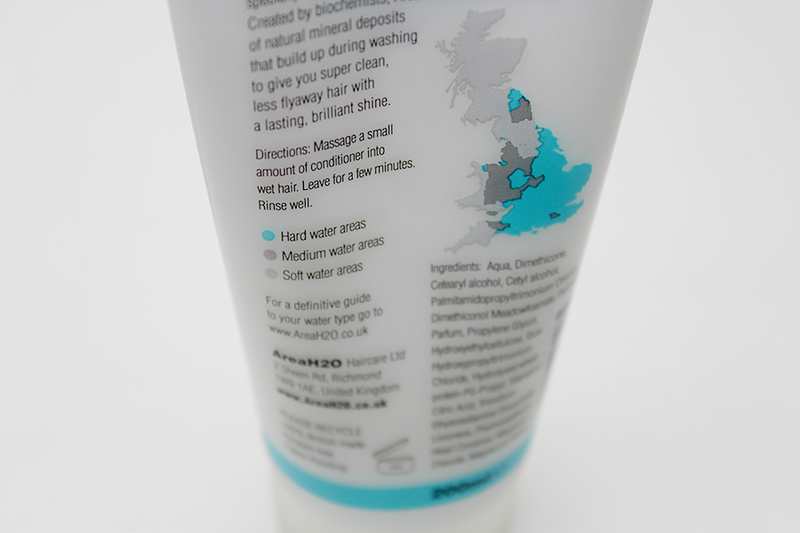 Share with me your favourite shampoo or / and conditioner! Glad the shampoo helped honey, will be good to see if your hair gets any better over time if you continue to use this shampoo & conditioner. This sounds lovely. I have recently been trying to use baking soda to wash my hair instead of shampoo because of the way shampoo strips my hair, but I wouldn't mind trying this shampoo. In jamaica my hair grows like weeds!